Transform your property with our professional driveway cleaning service making your surfaces look great again. Overtime all outside surfaces surrounding our properties get dirty including driveways and paths. 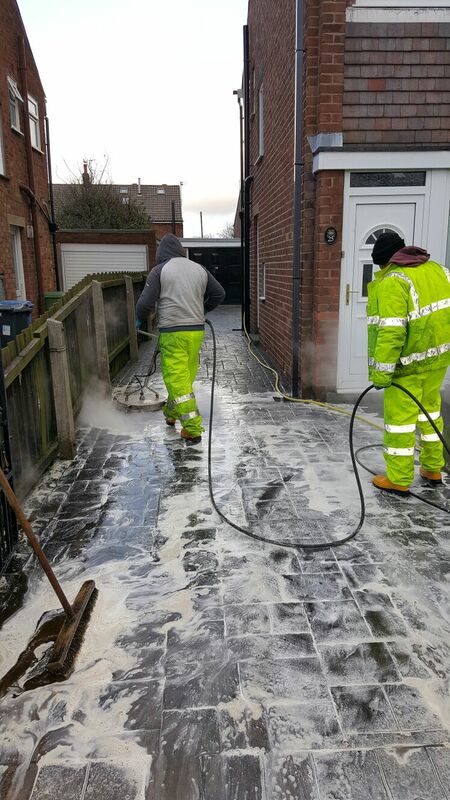 We provide driveway cleaning services for all types of driveways covering Blackpool and all surrounding towns throughout Lancashire. 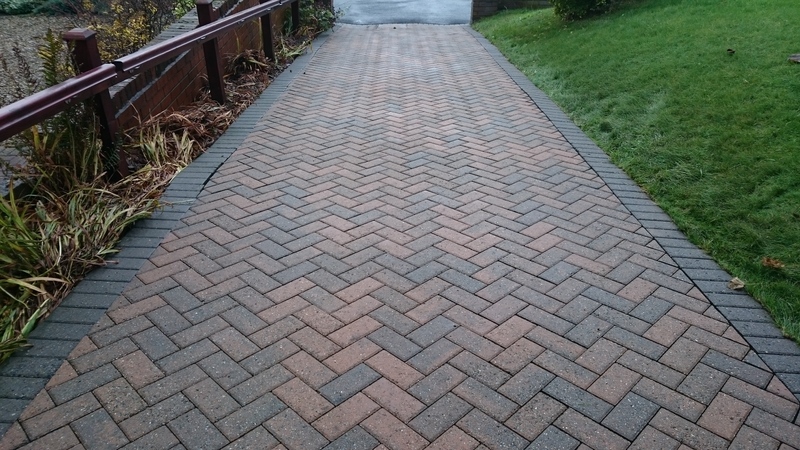 Our pressure washing service for driveways is suitable for all types of driveways including block paving, concrete, tarmac and all types of paving slabs bringing them back to as-new condition. We have the equipment, treatments, techniques and the expertise to use them to make your driveways look great again. Sanding – We also provide a resanding service for block paved driveways and patios. 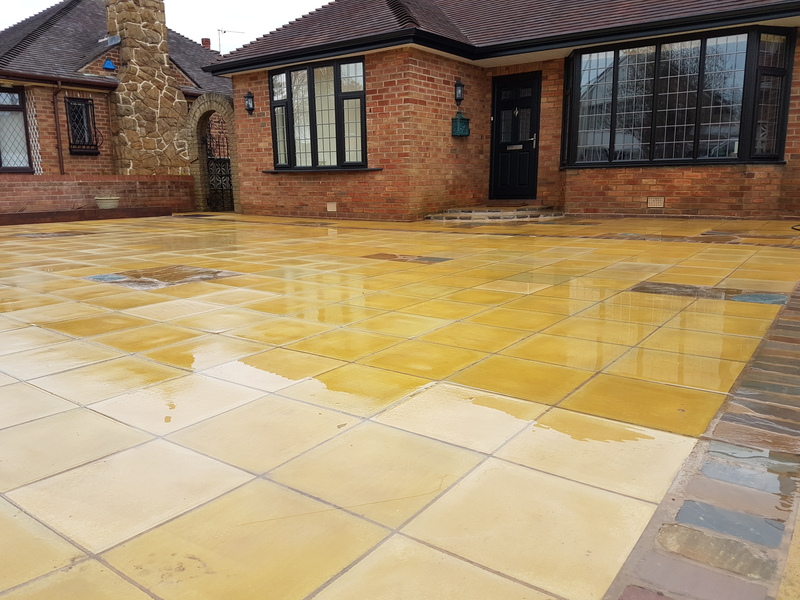 Sealing – We provide premium quality resin based seals to protect and enhance your patio or driveway; bespoke mixtures can be applied to both concrete imprint and block paved surfaces and can be mixed with a colour enhancer if required. 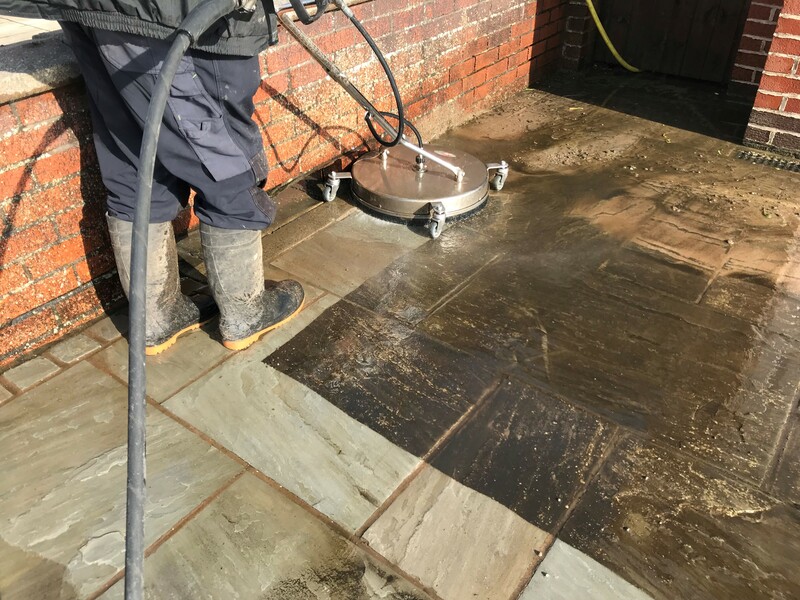 It is important to ensure that any concrete imprint or block paved surfaces are professionally cleaned before and resin based sealants and colour enhancers are applied, proper surface preparation ensures a better end result; as it enables us to remove oil and grease stains, algae, moss or weeds with more ease. Oil Stain Removal – We are able to effectively remove oil stains on patio’s and driveways; our powerful steam cleaning equipment combined with the use of powerful degreasers can remove any and all oil stains from your driveway.